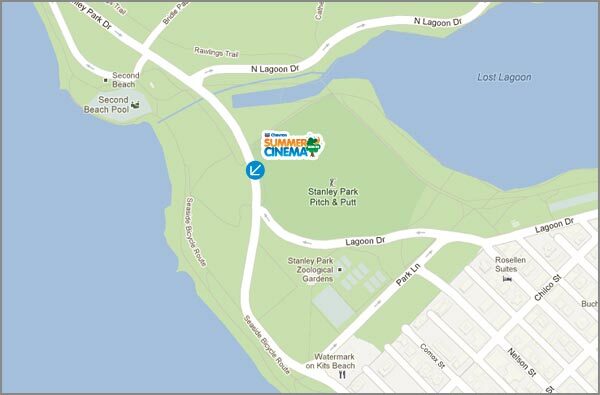 The Chevron Summer Cinema Series will setup every Tuesday, from July 8th until September 2nd, at Second Beach in beautiful Stanley Park. All films start at dusk. Booking for a VIP seating area starts June 16th. 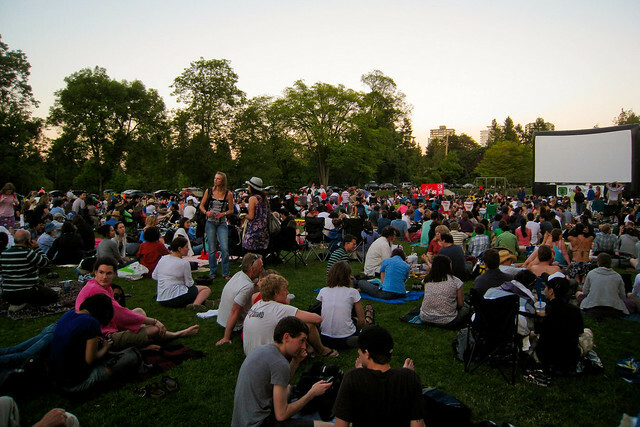 You can bring your own lawn chair and picnic blanket to these events. Start times may vary slightly depending on how light it is outside. Follow Fresh Air Cinema on Facebook for more information. I’m so excited for the outdoor movies this year! Do you know if we are allowed to use a small propane grill at the venue? Great idea, and always happy to see people are excited about going. Thanks for the reminder, B!